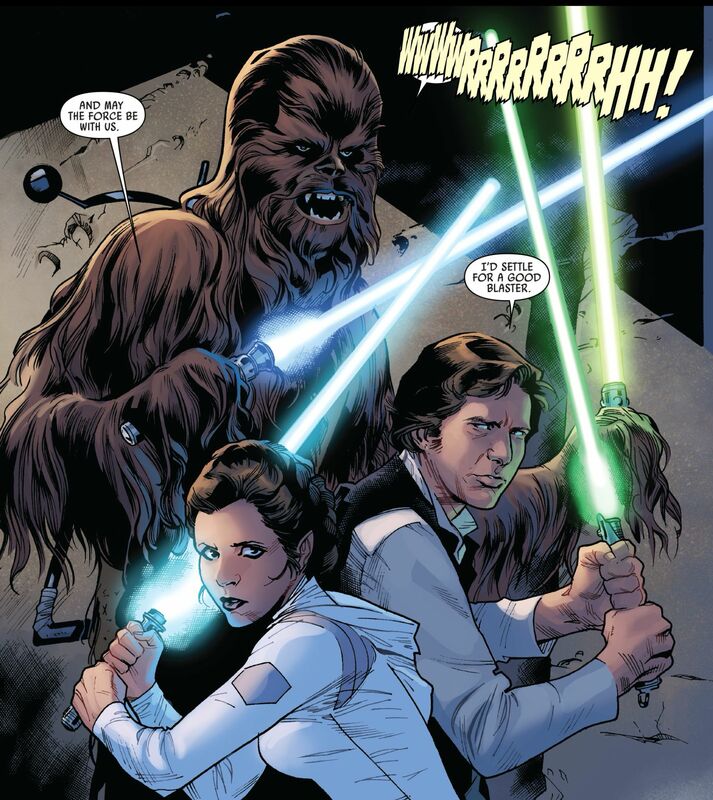 Is it possible, in the Star Wars universe, that someone who discovers they are Force-sensitive can self-train? Say they were afraid of the repercussions of being discovered and instead just tried to figure out how to use the Force on their own? I'm not talking about Grey Jedi. I'm talking about someone COMPLETELY OUTSIDE of either side, being on their own, with NO desire to be discovered by either the Sith or the Jedi, suddenly discovering their ability and over time "practicing" and self-learning what to do with it. A contextual example would be: Leia Organa (Canon). She was Force-sensitive being the other Skywalker twin, but she never became prominent with her gifts. Rather she kept quiet about that and became the leader of the Rebel Alliance and a diplomat. Is it possible she self-trained when in her own privacy, however? Another example: kid messing around in a junk yard on planet X. Large piece of junk falls and hurls toward the kid. Kid panics, and instinctively uses the Force to repel it and hurl it another direction. Kid falls backwards and stares at the piece of junk sitting 100s of feet away. Kid thinks, "Did....did I do that? I wonder what else I can do?" I'm fine with in or out-of-universe answers. "Read the books" is not an acceptable answer. I admit up front I have not had the time to read every single Star Wars book out there, so I may be missing some information that others have read. I have seen all films. One person who may fit your criteria is Princess/General Leia Organa, whose never been formally trained, but has used her force abilities. When Disney took over the canon and began to recontexulize the former EU, they took things in a somewhat different direction and began to lay the ground work in various source materials showing Leia was Force-Sensitive for a while, but never reaching "Jedi" status, which may also then help to rectify a possible plot hole from Return of the Jedi that defy's the idea that viewers believe that Leia never met her biological mother. Star Wars Official Website has a page dedicated to her use of Force Abilities, citing many of times she has used them, and her belief in following her own path and not being formally trained into a Jedi. Also Just to note, that despite that some force-sensitive characters do get formal training by Jedi, Sith, or Other (Snoke, Knights of Ren, Etc), at some point, we have seen characters like Rey and child Anakin who displayed force abilities at a young ages and/or before any formal training occurred. In The Phantom Menace Anakin used the force to guide him while pod-racing and then, Rey in The Force Awakens (and other tie-in materials), survived Jakku as a very young child mostly by herself and was also able to battle Kylo Ren with a lightsaber without ever being trained to do so (she and Kylo Ren have "raw" power that has not been well-defined or explained yet). 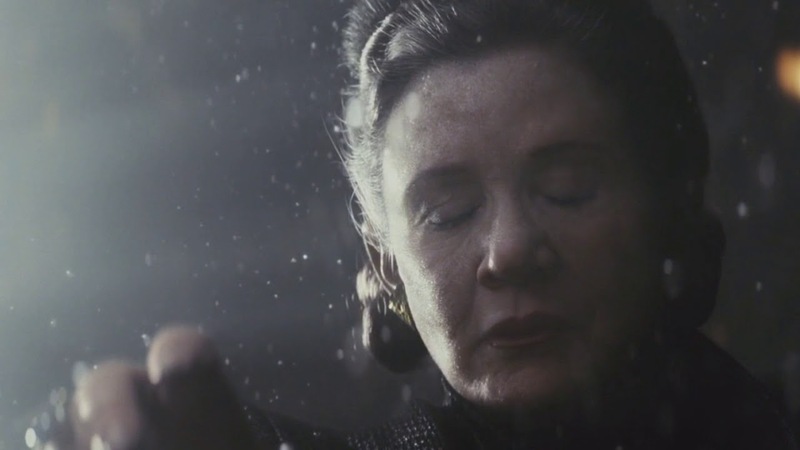 In addition Anakin's/Luke's lightsaber calls to her and shows her "force visions". 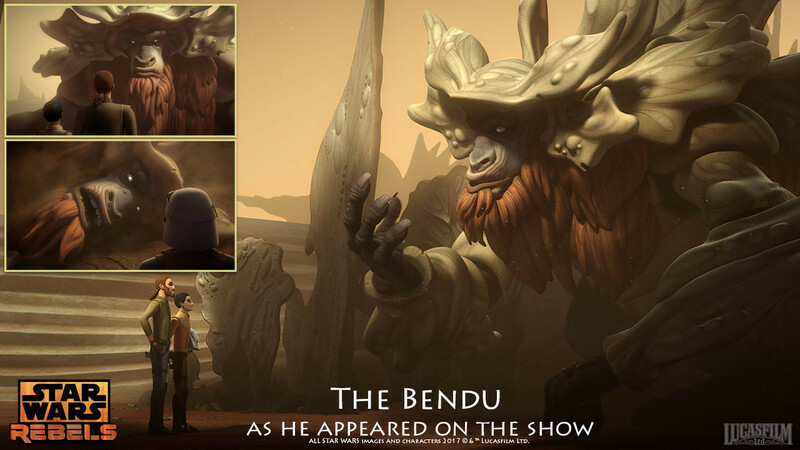 There is also the entity called The Bendu, who somehow came to believe in not taking sides at all and therefor wasn't seemingly trained and doesn't train others. Why are so many humans Force-sensitive? Can a Force-sensitive person use the Force to communicate with other Force-sensitive people? Can one's future self cause one's past self to have a Force vision? Can a Jedi find a Force-sensitive through meditation?